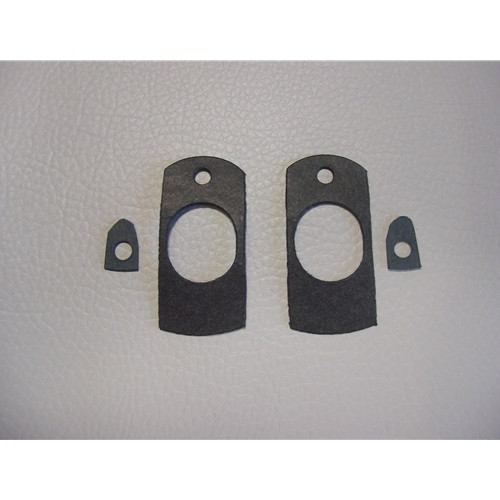 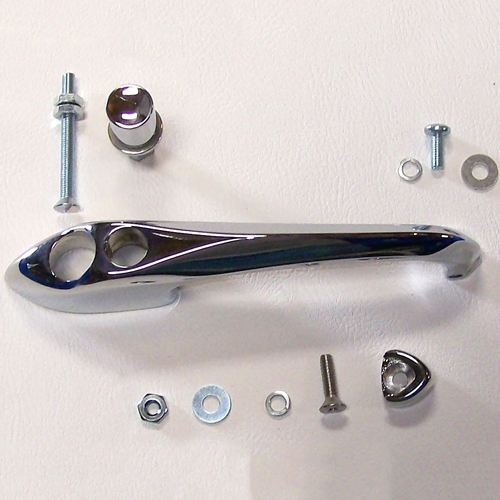 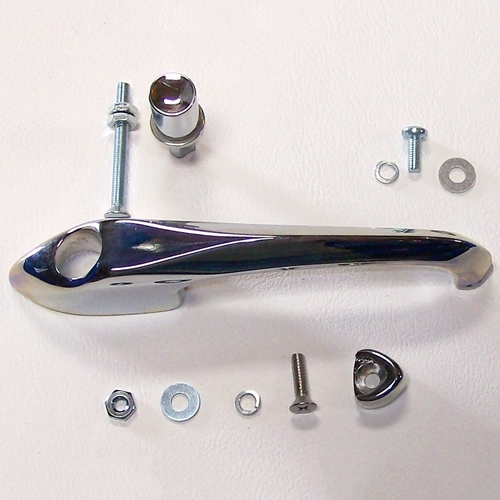 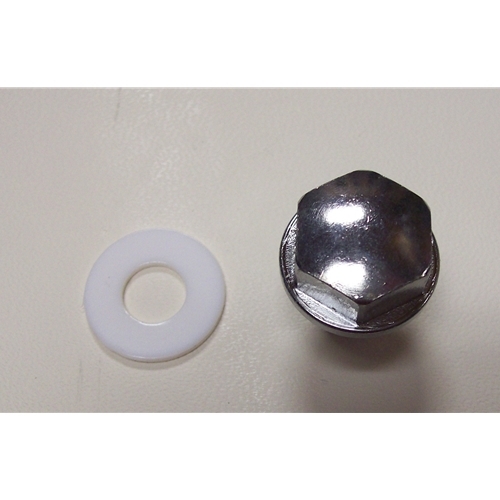 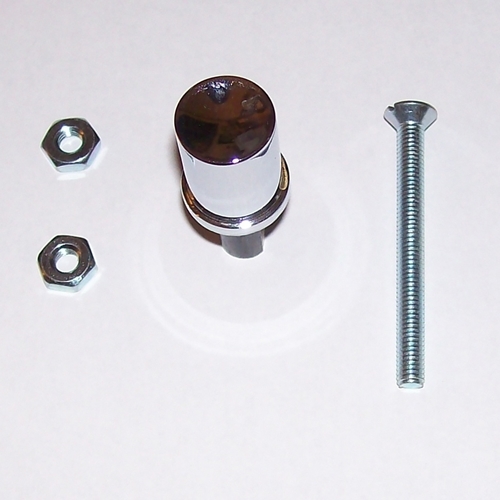 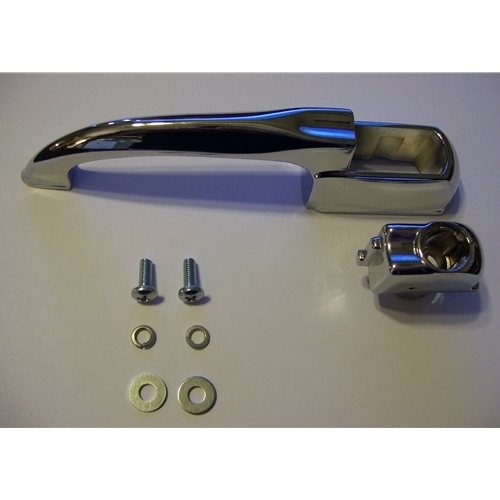 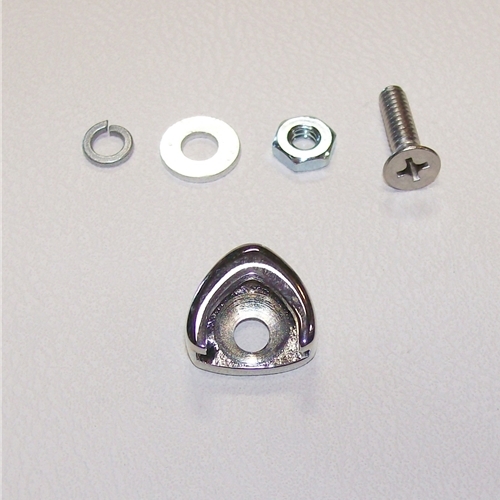 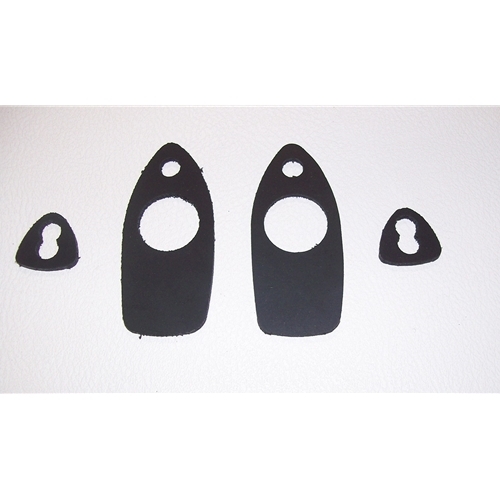 Get your Nash Metropolitan exterior door handle parts here. 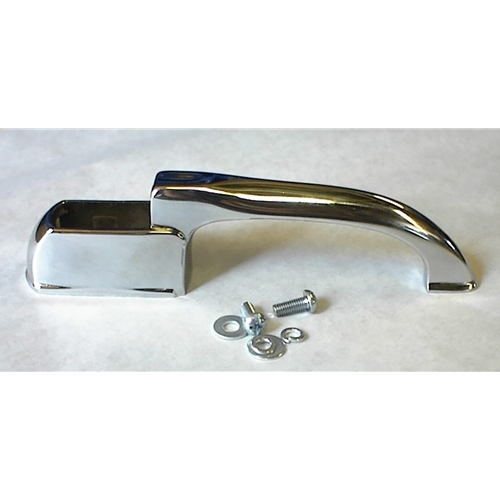 We have the high quality Made in England early and late door handles & complete kits. 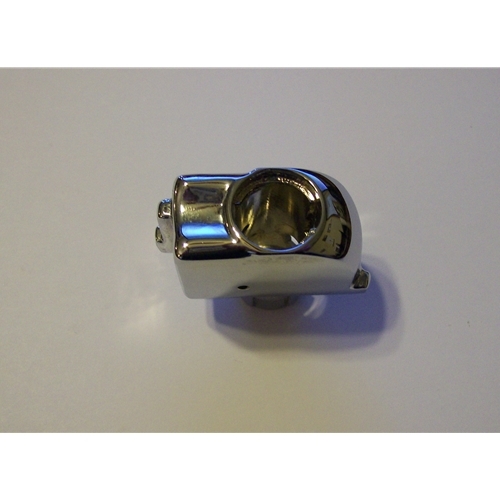 They are made to the highest standards and have outstanding chrome on them.